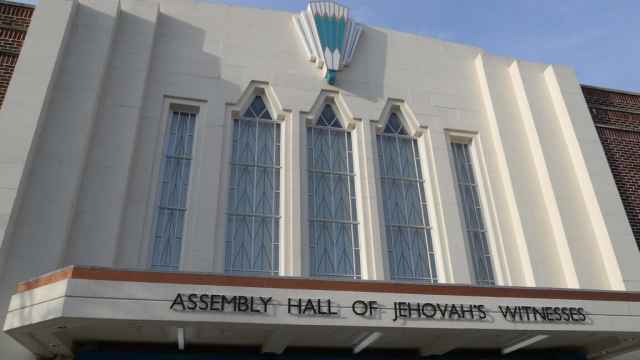 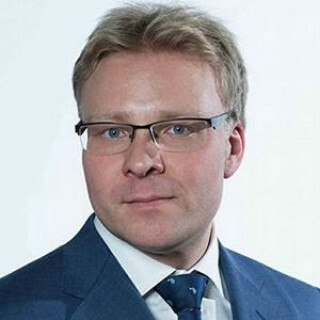 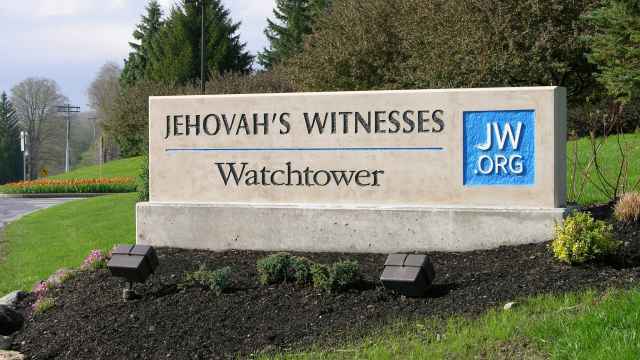 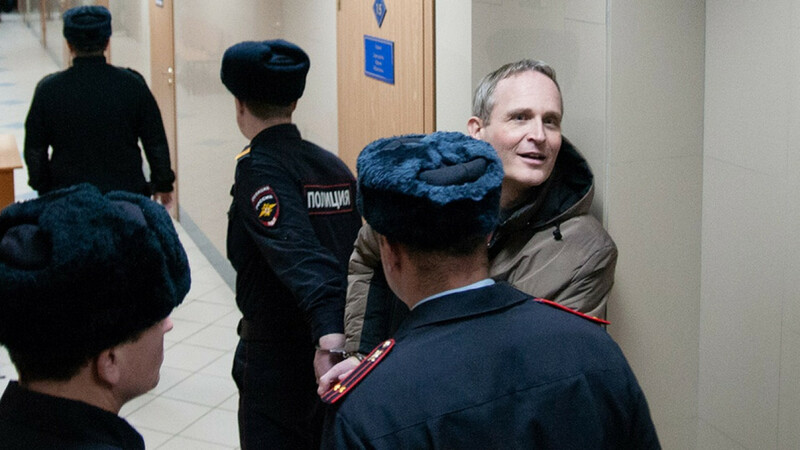 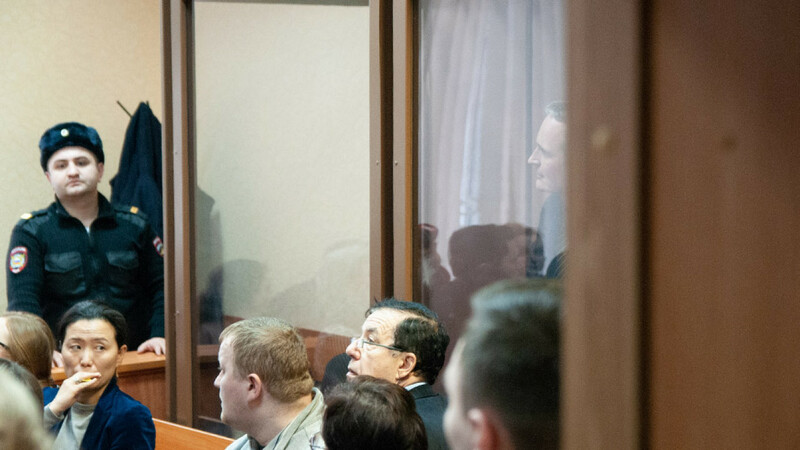 On Feb. 6, a court in Oryol handed down the first actual – and not suspended – sentence against a Jehovah’s Witness, the Danish citizen Dennis Christensen, for the crime of confessing his faith. 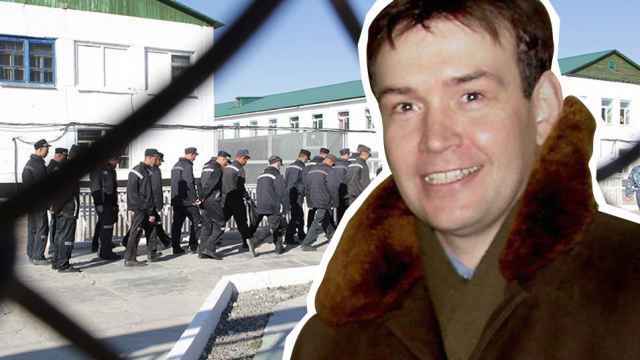 Based on current Russian legislation, the judge effectively had no choice but to send Christensen to prison. 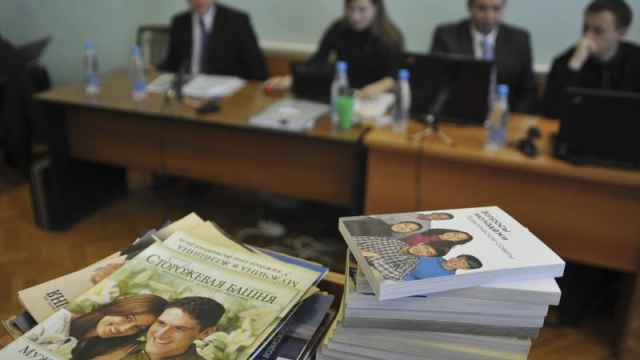 In a legal move aimed at those Protestants, however, Russia passed the so-called package of reforms known as "Yarovaya Laws" in 2016 that introduced fines for missionary activity in public places and residential premises.